Again this year, staffing levels and term time contracts prevent us from having a Careers Adviser at your schools on results days. However, we will place any staff available at our careers centres and the college to support enrolment to post 16 options. 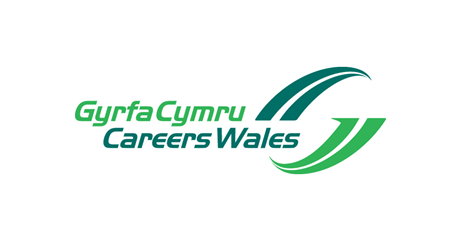 Please encourage pupils to access our service and also be reminded that we have a telephone service 0800 028 4844 and our website careerswales.com that includes a live web chat facility. As part of our A-Level and GCSE results marketing campaign we have postcards and posters for all schools to issue to pupils. These have been delivered to your schools. I wish you all success with your results.